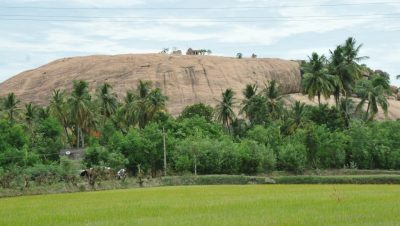 It is located at a distance of 20 km from pudukkottai . 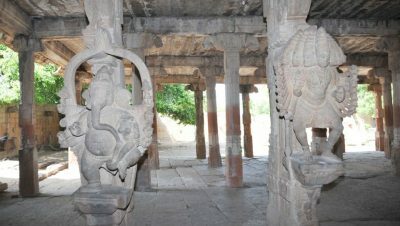 The cave temples situated here are the testimony for the ancient art and culture. 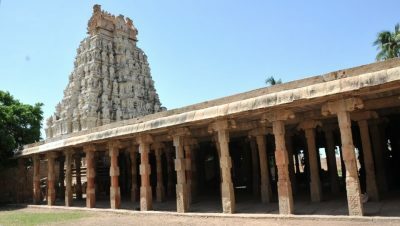 There is siva temple on a hill lock dedicated to Sikkanatheeswarer and life size sculpture were surrounded by this temple. There are more than 100 inscriptions with a highlight of an inscription expressing the gramatical notes of Karnatic music. There is famous Agricultural college owned and maintained by Government of Tamilnadu. Pone No. 04322 – 221084. Tiruchirapalli airport is 49 km away. Pudukkottai railway station is 20 km away.